have treated you for a significant period of time (e.g. at least six months). 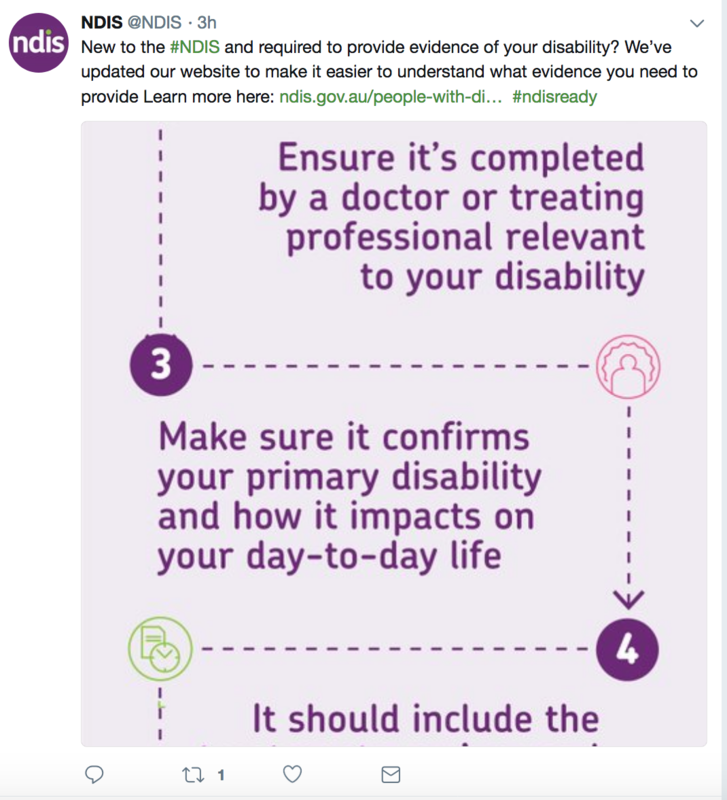 Note that the NDIS is in the processing of abolishing Autism Advisors (previously provided via the Helping Children with Autism package) so families now can't get comprehensive and impartial advice on what treatment is appropriate for a child diagnosed with autism spectrum disorder. Now the NDIS requires families to pay themselves for six months of treatment (the NDIS absorbed all other funding) in order to become eligible for the NDIS. This is an incredibly onerous and inequitable requirement. Many families simply cannot afford to pay for the intensive individualised ASD-specific early intervention that a young autistic child needs to now become eligible for appropriate NDIS funding. This change was made without consulting autism stakeholders.